Determining which parking space you are entitled to can be one of the most frustrating things about buying a condo. Parking spaces are allocated in different ways, depending upon whether they are designated on the strata plan as common property, limited common property, part of a strata lot, a separate strata lot, or common property that has been allocated under a lease or license by the owner developer. Common property is defined as any part of the strata plan that is not part of a strata lot or designated as limited common property. 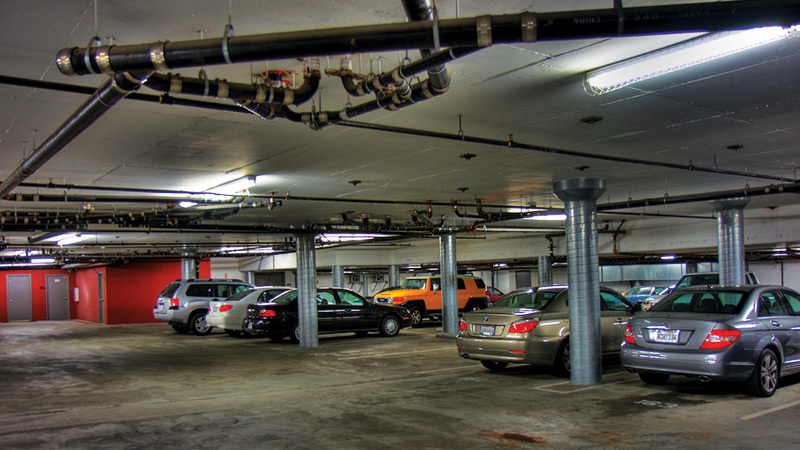 When parking spaces are located on common property, such as an underground or exterior parking lot, they can be used in various ways. If parking is at random, you have no guarantee of a designated space, despite the fact that the Seller may customarily park in a certain space. If when the Seller purchased the unit, he or she leased or licensed the parking space from the owner/developer (or assumed it from the original buyer), you may have an opportunity to assume it. Allocation of parking spaces may also be controlled by parking plans that are published in the strata rules or bylaws. In that case, the designated use of a particular parking space is at the discretion of the strata corporation, and its use cannot be guaranteed by the Seller. Limited common property is common property which is designated for the exclusive use of the owners of one or more strata lots. If the parking space allocated to the unit you are buying is designated as limited common property, and it is specifically assigned to that unit, you can rest assured that it will be for your exclusive use as the registered owner. As a buyer, you should never assume that a parking space “goes with” your unit. Before finalizing your offer, it is critical that you do your research and seek answers from the strata corporation as to how parking spaces are allocated. This research will become much easier after January 1, 2014, when the Strata Property Act will be amended to require that strata corporations disclose information about the allocation of parking stalls on the Form B Information Certificate. This is a form that the Seller, his or her Realtor or a legal professional can order from the strata corporation. It summarizes several very important details of the unit, such as the amount of strata maintenance fees and whether any special levies have been approved.